“If present trends continue, the world will be about four degrees colder for the global mean temperature in 1990, but 11 degrees colder by the year 2000,” claimed ecology professor Kenneth E.F. Watt at the University of California in 1970. We, as average hard working Americans, are constantly bombarded by all the “experts” telling us that our duty is to be “Green” to save the planet above all else. We are to use one square of toilet paper when we have a bowel movement. We are to drive vehicles that someone in Washington determines are right for us. We are to use light bulbs that may create more damage to the environment and our health than the old ones. We are told to build homes with zero energy use even though the lack of infiltration and air exchange is unhealthy. 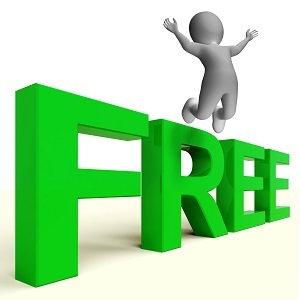 We are told to be happy to pay fees and taxes that go to give rebates on expensive appliances that are far more complex and may never meet the energy saving they tout. 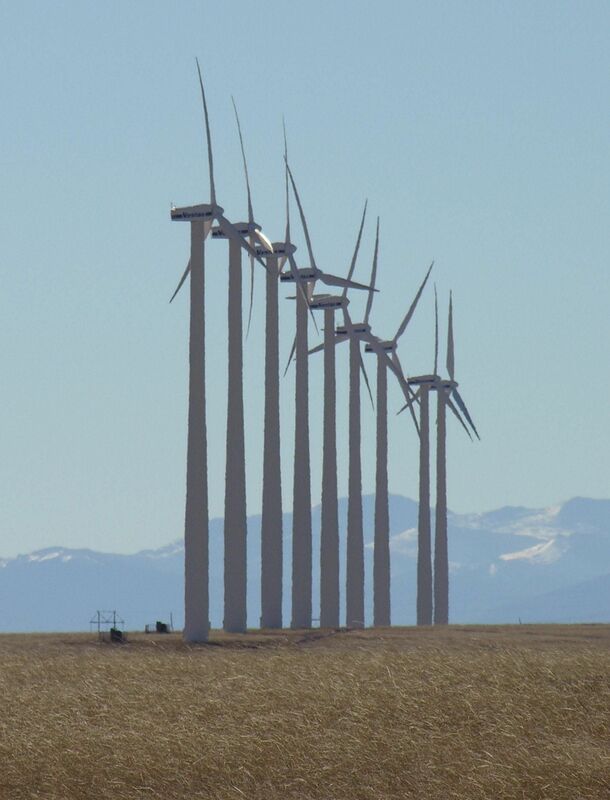 We are asked to give our utilities extra payments each month so they can build inefficient solar and wind electric generating farms. Where is the common sense about any of this? No, we are not believers in wasting resources or being foolish about how we spend our dollars. We are to be stewards of this earth the Lord has given us. But we are believers in the free market and the free choices each of us should have. If you decide you want to buy a gas guzzler it should be your right. If you want to use incandescent light bulbs it should be your right. If you want to use 4 or 6 or 10 sheets of toilet paper to wipe your bottom, it should be your right. If you want an inefficient AC unit, it should be your right to make that decision. If you want to leave a door open or a window with the furnace running, it should be your right. We are all tired of those who think they are so much smarter than each of us, telling us they know what we should be doing. Here is a solution to the maybe climate change or the maybe energy crisis. Let’s us some common sense in America and keep some “green” in our wallets. We can evolve our products and services over time rather than radical changes which are expensive and often add nothing to saving the planet. We can drill for oil and natural gas anywhere and do it safely. We can have nuclear plants that are safe and clean. We can drive automobiles with gas engines that put out very little pollution. We can have faucets made of brass with small amounts of lead without injuring out kids. If we can send men to the moon, we can figure out how to do these things safely and without pollution. We can let the market place determine what we buy not bureaucrats. We are smart enough to know what each will cost upfront and during the life cycle. If some of us don’t, then we should start looking at our school systems and what we are teaching our children. We should have the choice! Although we have limits on the products we can provide you as a homeowner, we will give you choices of the available products that will best meet your needs today and into the foreseeable future. Call today and let’s find the best solution to your needs! A series of tasks that homeowners feel encouraged to do during this time of year we call spring cleaning. Inside the home this can include dusting under the beds, washing windows, cleaning carpets, dusting the baseboard moldings among other things. We are just tired of winter and ready to have everything bright and sparkling clean for the Spring and Summer season. Outside Spring Cleaning tasks can include raking leaves that may have hung around, picking up paper and trash that showed up after the snow melted, removing covers off of shrubs and flower beds, and washing the windows on the outside. Here are several things you can do to assure your plumbing pool heater and air conditioning systems are ready for the warmer weather. 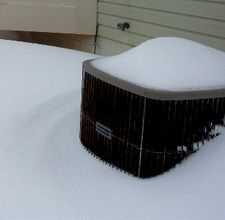 You can remove the air conditioning cover off the outside unit and check the unit for any damage that may have happened during the winter months. Be sure the disconnect is energized. 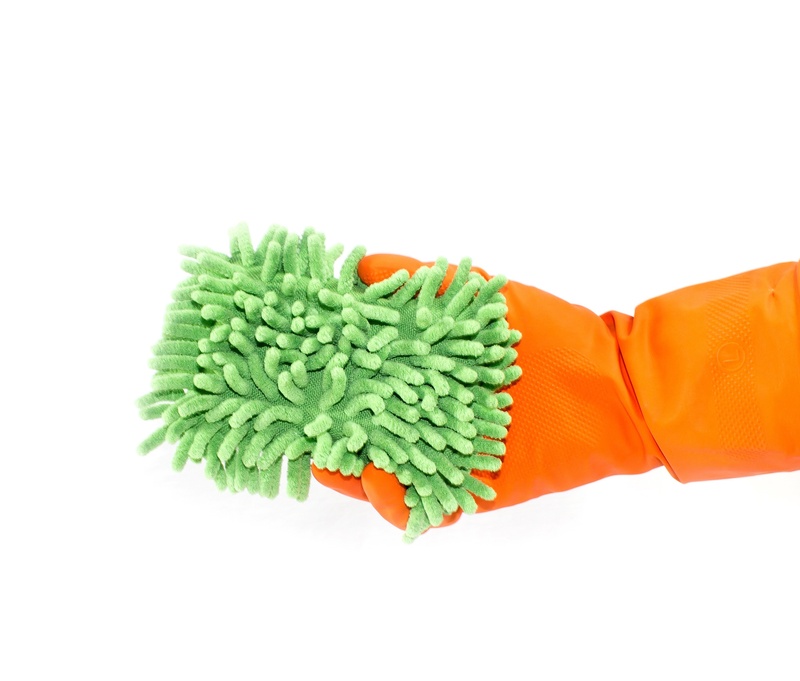 You can clean and weeds or debris that may have accumulated around the unit. Look at the coil also and see if it may be partially plugged with cottonwood, or other debris. You may be able to clean the coil with a hose and sprayer. Be careful not to damage the fins on the coil. Also check for wasp, hornet or bee’s hives. Carefully use a proper insecticide and remove the hive. A coat of auto polish and wax will keep your unit looking nice all season. It’s a good time to do it while the temperatures are cool. Next, replace the furnace filter if it has not been replaced in the last month. Air conditioning requires more airflow than the heating cycle so a clean filter is even more important during the cooling season. Finally, if your air conditioning system has not been serviced in the last two years, it’s time to call for a system checkup to assure economically and steady operation when you need it. We have specials so call today! Now that the weather has warmed up, turn on the valves for the outside faucets. Carefully check for leaks that may have occurred do to freezing both inside and outside. 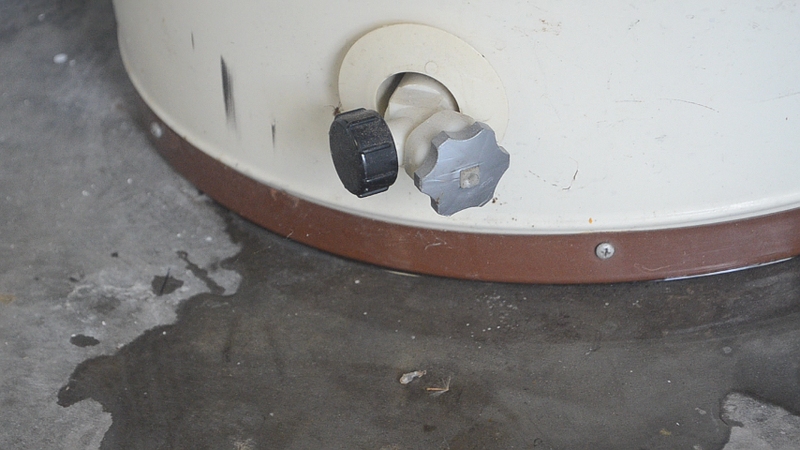 Quickly turn the vales off if there is a split from freezing to avoid any water damage. If you have a pool with a heater, you can remove the cover from your pool heater. Check the unit for any visible signs of damage that may have occurred during the winter months. Also be sure the disconnect is energized. The unit cabinet can be cleaned with a car polish and then waxed to protect the finish. 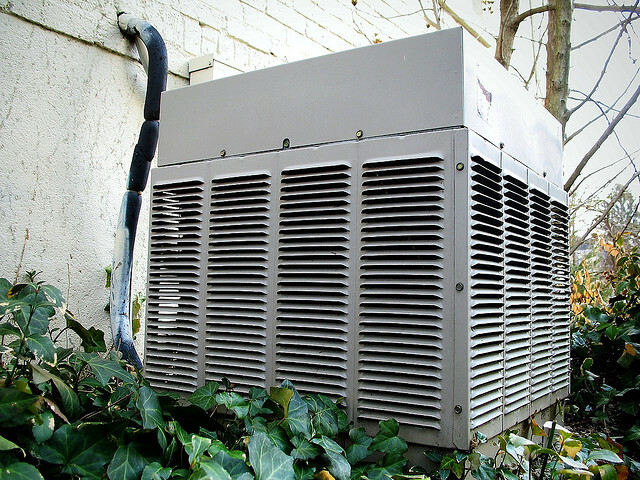 Remove and debris, grass or shrubbery that may restrict airflow or access to the unit before it begins to grow even more obstructive. Kill any wasps or bees in the unit and remove the hives. 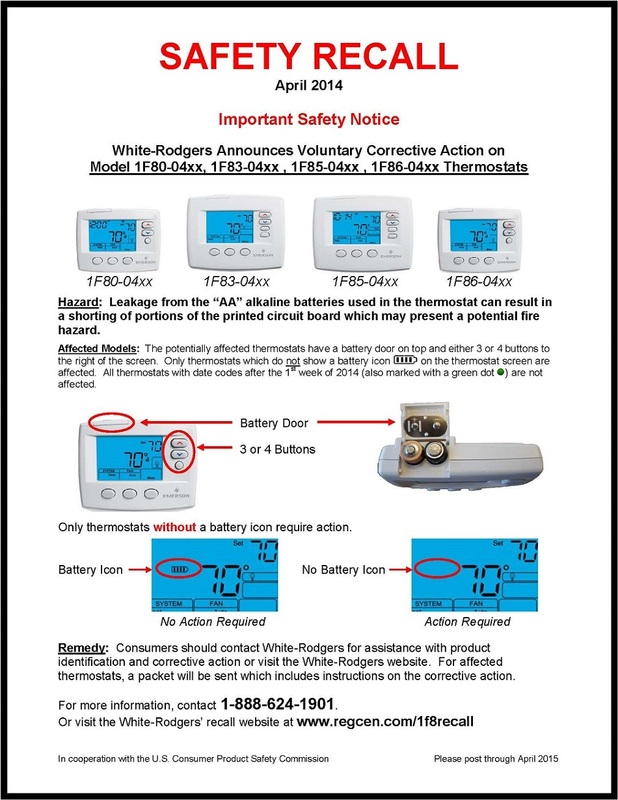 Below is the information to determine if your setback thermostat is included in this recall. If you have questions, please contact us. We are always concerned about our customer’s safety. We are ready to answer your questions so feel free to call us. With a brutal winter coming to an end, spring is here. Although it is early to do some of these things, the list will help you prepare for summer and much warmer weather. Here are several tips to safe energy and unexpected surprises from your plumbing, heating, and air conditioning systems. As the snow melts away and you can again see that air conditioning unit in your backyard, clean debris, weeds, leaves, and branches from around the unit. If you have a cover on your unit, be sure to remove it, wash it and store for next winter use. As the temperatures warm, use a car polish and wax on the painted surfaces of your air conditioning unit to keep the finish from deteriorating. 3. If the unit is out of level, gently level it so it will operate properly. 4. If you shut the unit off, energize it by turning on the circuit breaker or replacing the fuse block. Don’t immediately start the unit up but allow a day for the system to “warm up”. 5. Replace the filter in your furnace. When you are in air conditioning mode, the blower will be operating at a higher speed and needs to move more air to cool your home. A dirty filter is one of the issues that can quickly cause unit failure. 6. 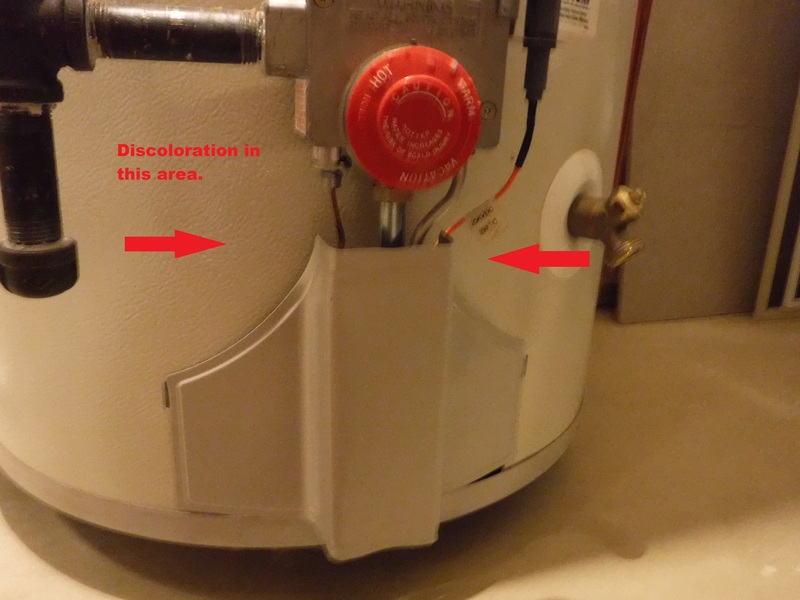 Reset the humidifier for warmer temperatures. Check your owner’s manual for instructions. 7. If you have a pump for condensate from the inside air conditioning coil, be sure it is plugged in. 8. Check the point where the refrigerant lines enter the home for openings that may need to be caulked to prevent critters or outside air into the house. If you have a high efficiency furnace that vents to the side of your home, also check here for openings that may need caulking. 9. If you have not reset your setback thermostat for daylight saving time, put out the manual and do it now. Finally the most important tip to assure you air conditioning system is in tiptop operating condition, call us today and schedule a spring tune-up by a qualified technician. 1. 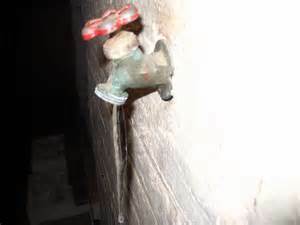 Turn the water back on to outside spigots and careful check for any damage to the waterlines from freezing. 2. Remove the cover of your sump pump pit (if you have a sump pump) and check to be sure debris or sand are not interfering with the pump intake. 3. Also check the piping from the pump to the outside of your home for damage. 4. Check the piping from your sump pump to be sure it wasn’t damaged from snow, ice or shoveling during the winter. 5. 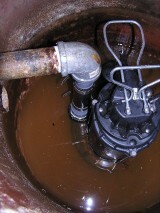 Run your backup sump pump system to be sure it will operate properly if needed. 6. Consider adding a backup sump pump system to your existing system if you don’t have one. With lots of melting snow this is an important item. 7. Make sure your down spouts are set to put melting snow from your roof or spring rain away from the home so the sump pump will not have to operate as often. 8. Check the point where the sump pump line leaves the home for openings that may need to be caulked to prevent critters or outside air into the house. Also check for openings around the outside spigots that may need caulking. 9. Call us to schedule your plumbing repairs or a complete system inspection and evaluation. 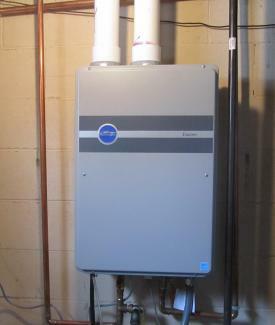 a home’s tank type water heater with a tankless style heater. For many homes and homeowners it is a great alternative. They are compact and they can provide continuous hot water for those using a lot of water. There is little energy loss from a tank filled with hot water. Many are very energy efficient during operation. Perhaps the reason many get them is it’s the newest and greatest (at least by the advertising hype). Let’s take a look at things to consider when you need to replace your existing tank or decide to replace your existing tank. Most tankless heaters require a natural gas line to them as does your tank type heater. The difference is the tankless requires a supply of gas about 6 times that of your tank type of heater in order to provide a continuous supply of hot water. That does not mean it uses 6 times as much gas it just uses it over a shorted time. This being the case, often the piping from the gas meter to the tankless heater must be increased in size which requires much more in materials and labor. The high efficiency tankless heaters vent the flue gases out through plastic piping not through the chimney. In some cases, especially condominiums, there is not a practical way to do this. If it can be done once again additional labor and materials are required. Older tank type heaters do not require an electrical power supply. The tankless type heater will require an electrical power supply which may add cost. Installed cost will typically be 3-5 times the cost of a tank type water heater. It could easily take 20+ years to overcome the installation costs and receive a payback. The burners of a tankless water heater come on in seconds of the call for hot water. There is hot water leaving the tank but that does not mean instant hot water at the faucet. If the faucet is a distance away from the tankless heater, you will still have a wait for hot water. This can be overcome with a tankless or tank type water heater by installing a recirculation system. This is an additional expense to either water heating system. If you turn on a faucet at a very low hot water flow, a tankless heater may not sense it and cause the unit to fire providing hot water as needed. 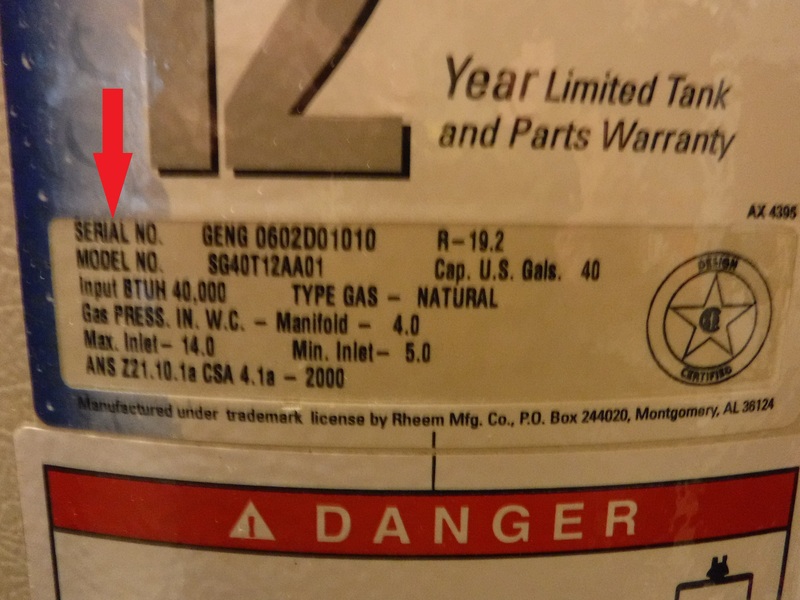 Tank type water heaters require very little maintenance over a life of 6- 12 years. Ever those with power vent units are quite simple. A tankless heater has some sophisticated controls and systems inside of the unit which could be very costly to repair. Another issue can come into play with the heat exchanger of a tankless heater. The passages for the water to flow through can be narrow. Mineral build up in these passages can cause them to malfunction and require extensive service. This is especially true in areas with hard water conditions or other mineral content in the water supply. Each home and family is unique. Their needs are unique. We install a variety of hot water heating systems to meet these unique needs. We can help you decide which system will best meet your family’s needs. Ouch! Is That Your Utility Bill? 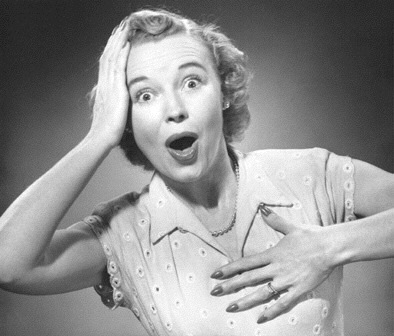 With the cold snap or should I say cold couple of months, you may have been surprised by your gas and electric bill. 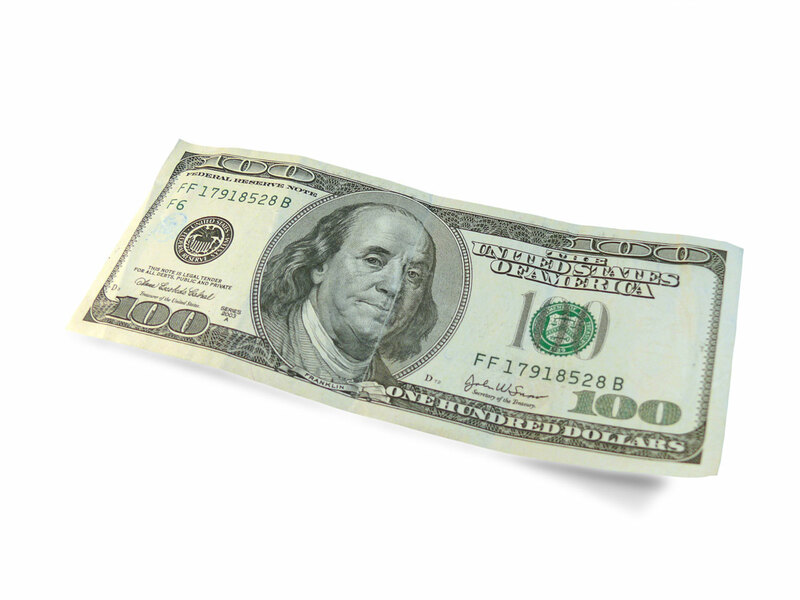 If you have upgraded your furnace or boiler in the last year or so to a high efficiency unit, your bills have probably been a surprise at how much smaller they were than what you had expected. If you opened the gas and electric bill and you have not upgraded your furnace or boiler in a number of years or not at all, you were probably shocked at how expensive it was to heat your home with that old unit. Some will say just turn down the thermostat to say 60 or 65 degrees and deal with it. Wrap up in two or three more layers and just look like the Pillsbury Dough Boy. There are those that choose to do this or are forced by economic changes, but for most of us, it is truly a reduction in comfort and standard of living. When the first and second generation of high efficiency furnaces and boilers hit the market, we were all excited about the energy savings. What we were not ready for was the high cost of repairs in these newly designed systems. Fortunately, the models available from quality manufactures today have reduced this problem for consumer and we even have longer term warranties available if something does occur. Many furnace and boiler models today can reduce the electrical energy consumption by over fifty percent with super-efficient motors. Unit operating noise has been reduced to “whisper quiet”. Equipment comfort levels have been increase by reducing temperature swing with the occupied spaces. 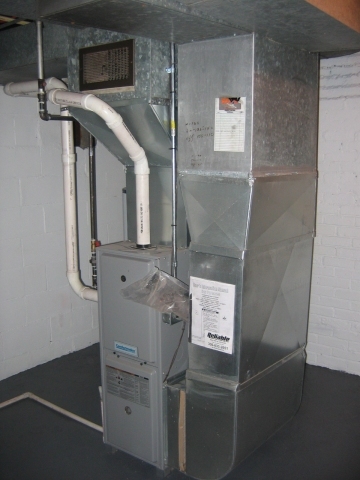 Many furnace cabinets are insulated to save additional energy and reduce noise. Additionally, comfort today can be increased by high efficiency humidifiers which add moisture to the air to give your home a better environment for your family. Specialty air filtering can be added to remove, dust, pollen, spores, and pet dander from the air in your home. Ultraviolet lights can be used to reduce bacteria and germs in the air. 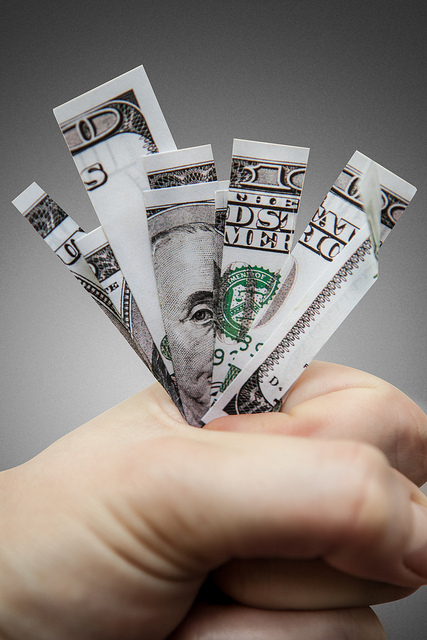 Even if you are on a tight budget, we can install a new high efficiency furnace or boiler which will save on both your gas and electric usage….saving you money. For many homes this added comfort and energy savings can be achieved for less than $5.00 a day. Contact us for details of the financing plans, terms and to see if you qualify for this financing.